Hello! I need my lease taken from August 4th 2019 to August 1st 2020, due to an emergency back home. Good news is, I secured the Early Bird rate back in October 2018, so instead of the usual $459, the rent would be $439. 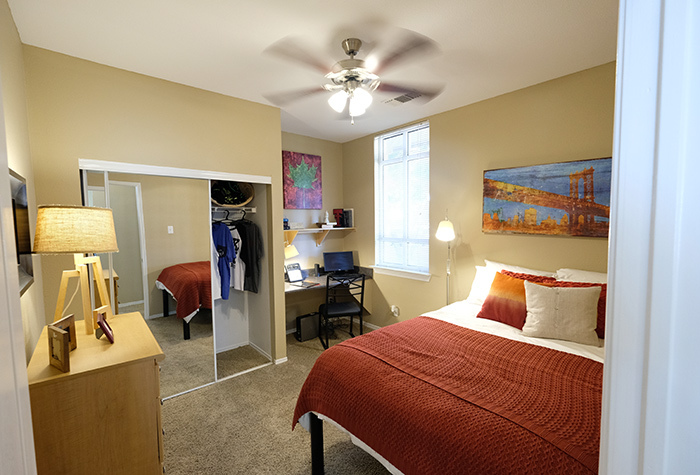 The apartment is great condition, fully furnished, and very close to campus. 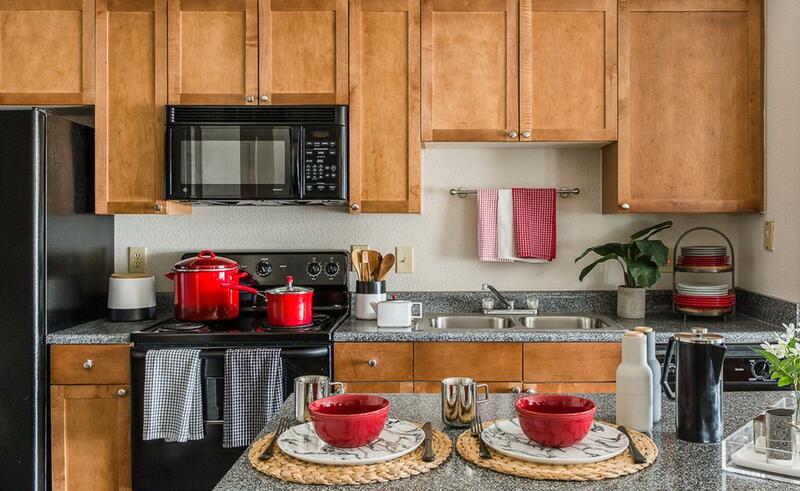 UTrails provides a great caring community, and great amenities. Please let me know if you're interested, and we can handle the paperwork ASAP! Feel free to reach out to me with any more questions. 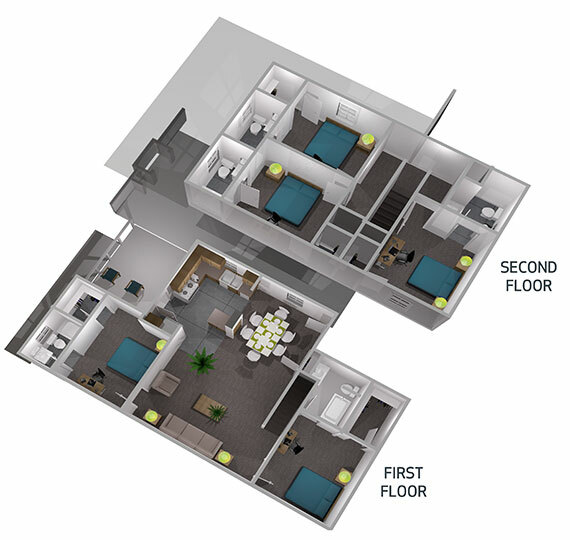 This is a 4 bedroom apartment at The Bloc. There will likely be only 1-2 roommates residing at the apartment during the summer. All pre-furnished. 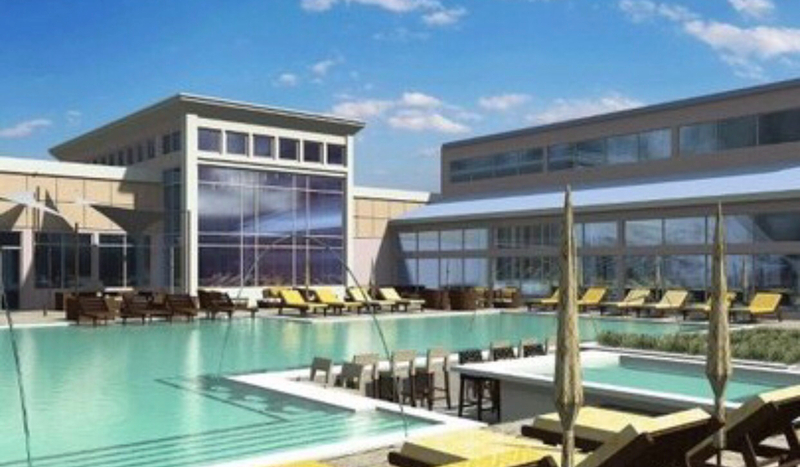 There is a pool, gym, study area, and rooftop lounge on the property. Comes with dishwasher and clothes dryer/washer in the apartment. Also comes with a very large TV and Echo Plus. Take my lease for only 300/mo at the bloc! I'm going away for the summer, and I need someone to take my lease at the bloc. I pay 459, but I'll pay you the difference (up front) so you only pay $300 a month! It's a 4br/4ba, and you have your own private bathroom. All the other roomates will most likely be gone. Comes with a 65" 4k HDR Smart TV. I would need someone to take the lease from mid may, and it ends July 31st. 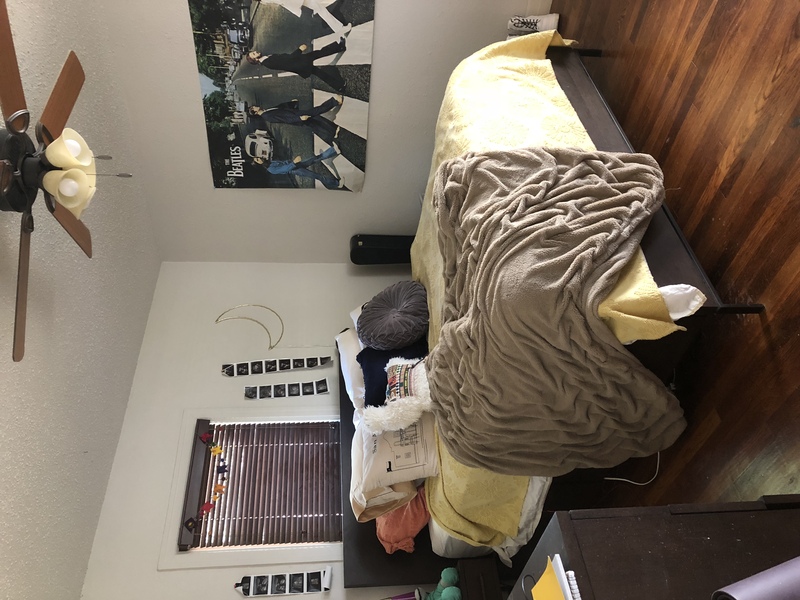 A three bedroom at The Holly, rent is $445 a month. Two other wonderful girls live there currently and keep the place clean and looking cute. My lease is available to be taken over ASAP. There is two pools, a lounge beach area by our pond, we have a standup tanning machine free to use and a full gym, as well as a Starbucks coffee station. LMK if you have anymore questions!! I am moving back after graduation in August. The lease will start the last week of July, if needed earlier I might be able to work something out. One room is available with private bathroom, room locks automatically and has keypad entry. Currently, have 2 other roommates with dogs in the cottage. My rate is cheaper than what they are currently running. The cottage has 2 floors, this room is on the second. Please ask any questions and let me know if you'd like to come see the place. I need my lease taken from now until July 2019. There are two girls currently living here and their rooms are both upstairs and they are rarely there. 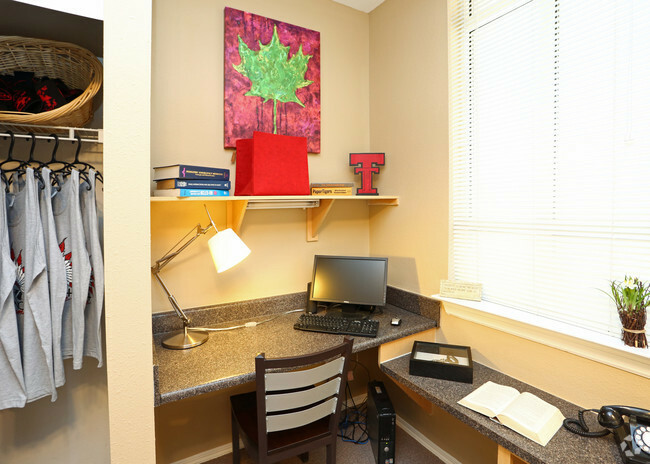 I recently graduated from Texas Tech University and I moved home to start working. I'm looking for someone to take over the lease of my apartment. The keys have all been turned in and once you let me know that you're interested, you will have to get in contact with the complex to continue the process that you are willing to takeover. It's a four bedroom apartment with three other roommates who tend to stay to themselves and don't really make a lot of noise or step on any toes. Looking to sublease my room in a 5 bedroom 5 bathroom cottage. 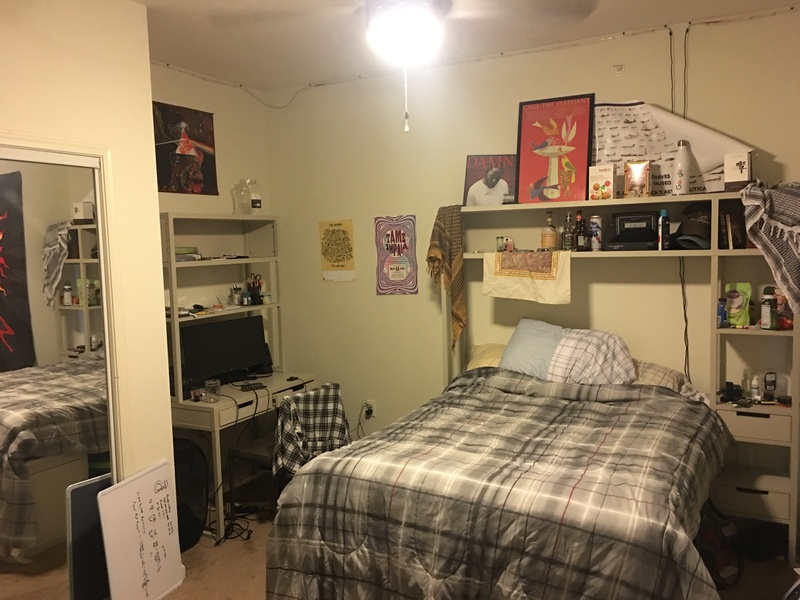 Only 3 roommates (clean and respectful). Roommates' bedrooms share balcony upstairs. Very new and clean cottage near the pool and outdoor workout area. Clubhouse - tvs, gym, study rooms, massage chairs & tanning beds. 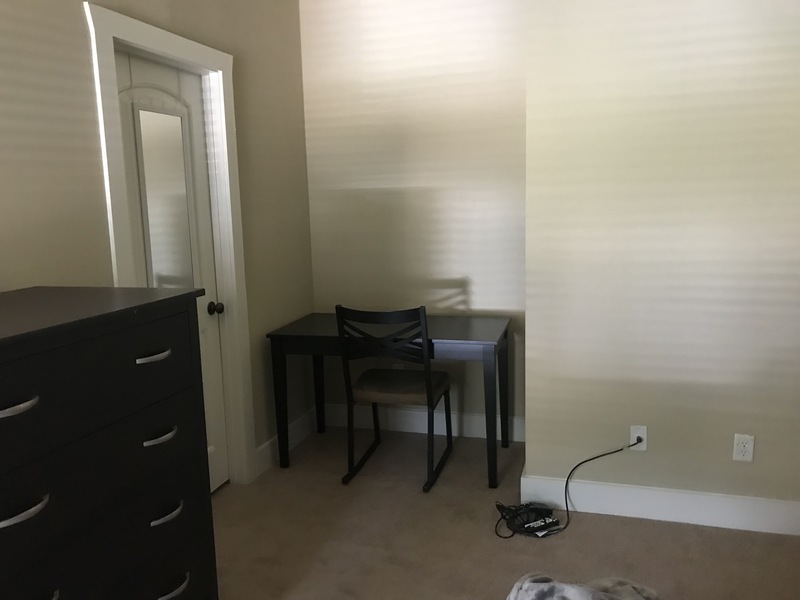 Living room is furnished, but you will need furniture for the bedroom. Kitchen is stocked with dishes and appliances from roommates as well as new washer and dryer. Neighbors are extremely friendly and are mostly girls. Leaving due to familial priorities. Need a sublease by this month!! 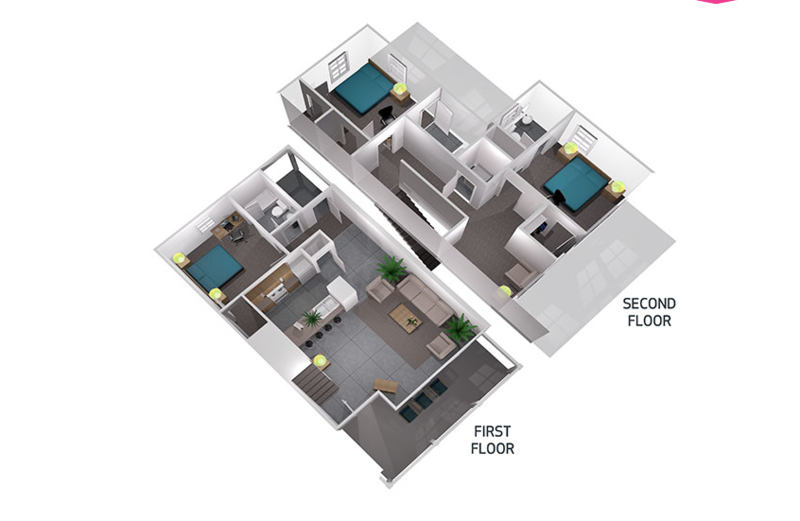 4x4 apartment...individual bedroom and bath...common kitchen and livingroom area. Secure...close to campus...nice amenities. January rent paid....monthly rent ($460/mo) less than new lease. 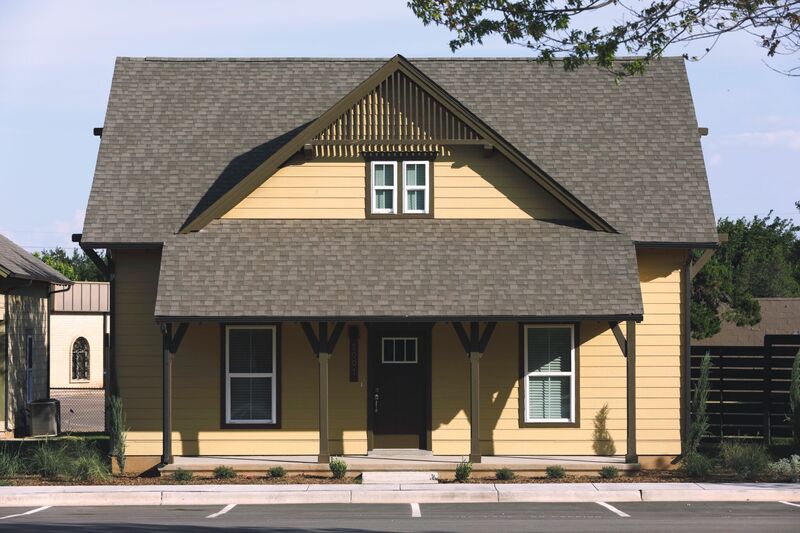 Sublease at Wildwood, 1 bedroom/1 bath in a 4 bedroom 2 story apartment. Walk-in closet and tons of bathroom storage. Shower and bathtub. In-unit washer and dryer. Roommates are 3 sweet, clean girls. I love living here, but I am trying to get into a nursing program in Austin. 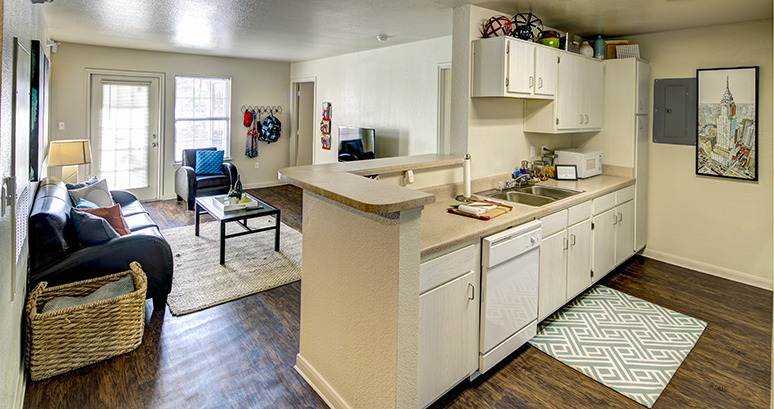 Sublease can start in December or January, whichever is convenient. I Will be living in Austin next semester for an internship and need someone to take over my lease from January to July. I currently live at The Ranch Apartments about 10 minutes from campus. 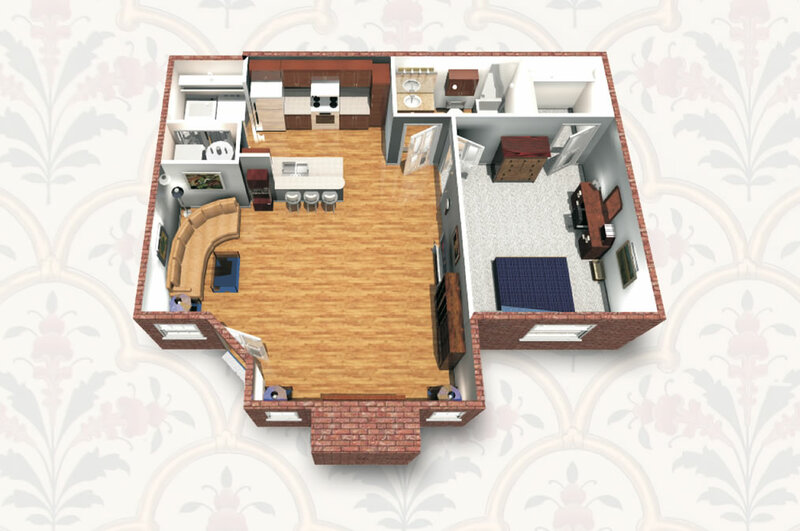 It is a 4x4 apartment with your own bedroom and bathroom and base rent is 380 plus $11.95 for renters insurance. Utilities are split among the four of you. You would probably have three male roommates. Message me if you have questions! Rent will be paid for December if you wanna move in early! Otherwise it'll start Jan. 1st. I will also pay for the relet fee! I am up to negotiating! 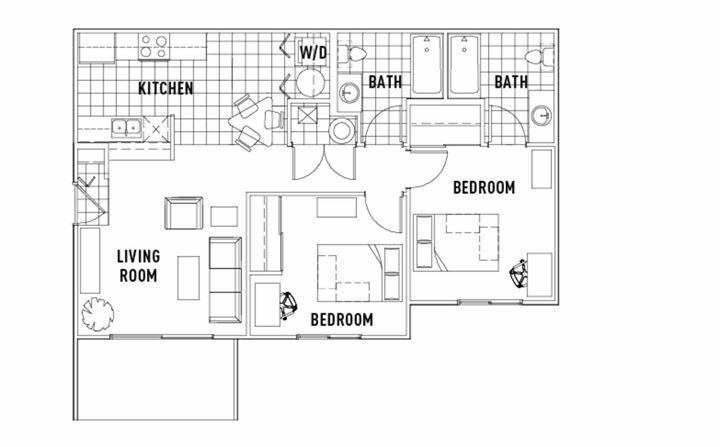 You’ll get a 1 bed 1 bath all to yourself with a shared kitchen, living room, balcony, and washer and dryer. Included in the rent is your own parking space next to the elevators and a gate pass. It is walking distance to the football field and is on the bus route for campus. It has a great workout room, resort style pool, computers and free print. Hi everyone!!  I’m looking for someone to take over my lease at the Cottages starting in August. It’s a three bedroom duplex (largest floor plan), fully furnished, and comes with a covered parking permit and a $605 SIGNING BONUS!!! If you need a place to live or know of someone who does, then send them my way!!! 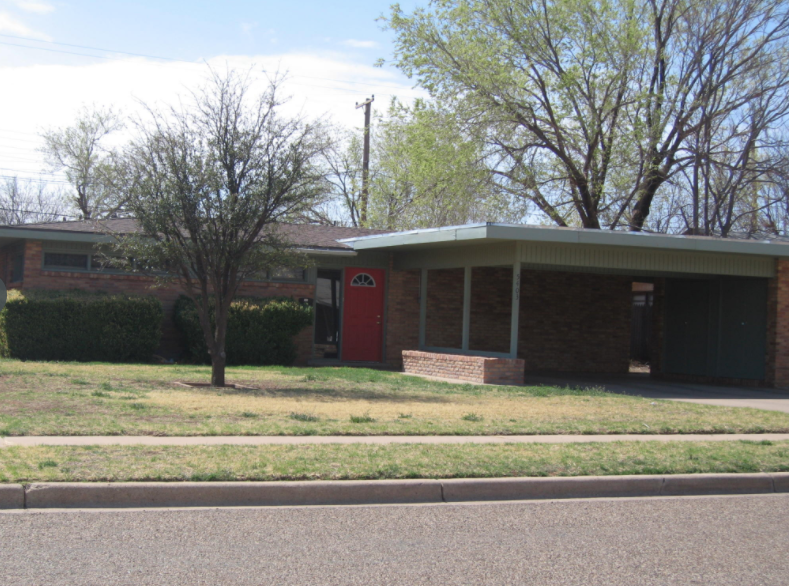 Sublease for August 2018 until August 2019 at The Republic of Lubbock. Inlcudes many ammenites and the largest salt water pool in lubbock. Home like feeling that apartments dont give you with private rooms with security codes to enter. 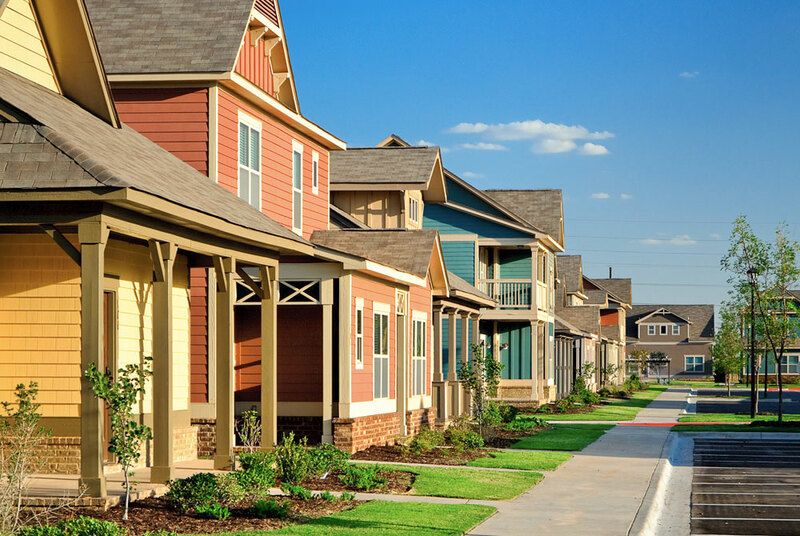 Very nice community less than 5 minutes away from Texas Tech Univesirty Campus! Rent includes highspeed internet and utilities. February rent paid, no pet deposit, deposit and application fee will be paid!Can pay $50 extra a month PET FRIENDLY any size or breed. I need someone to take over my lease for spring semester. 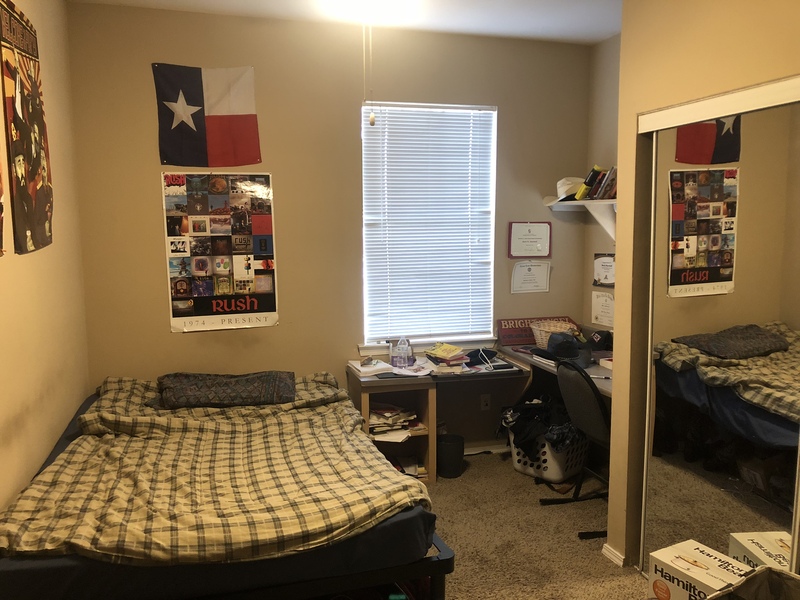 (Male or female) Ends August 8 I have a female roommate who is clean and quiet and is not present most of the time so it like having an apartment to yourself. She is also Graduating in May. It comes with large grass areas right outside the back door, perfect for a dog. Pool, hot tub, tanning beds, gym,etc.